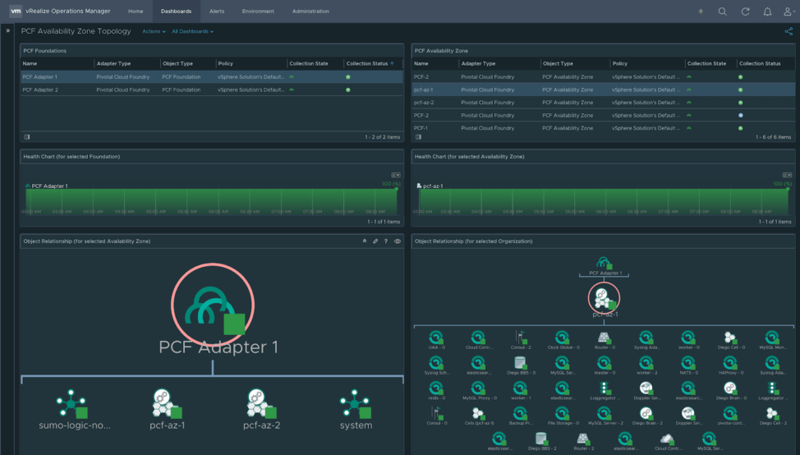 The PCF management pack for vROps from Blue Medora provides detailed insight into enterprise-grade PCF deployments. 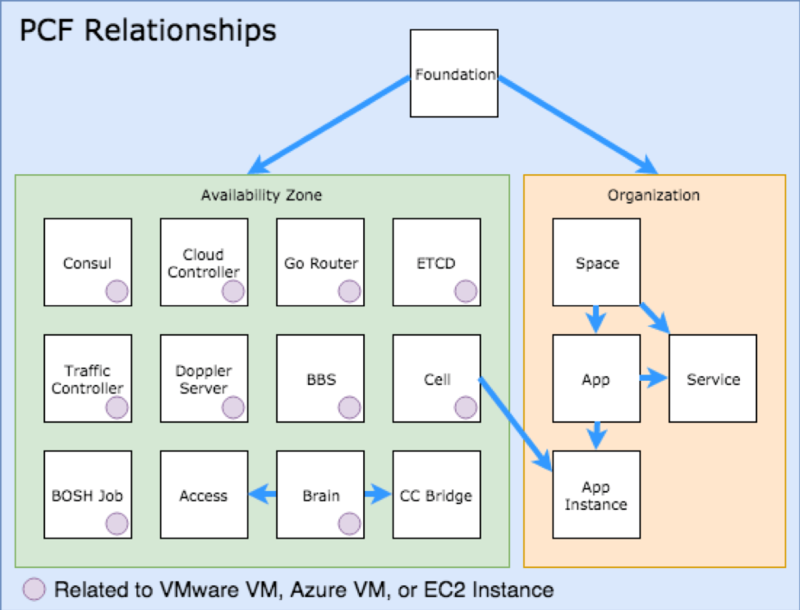 For more information or a free trial of the product please contact [email protected] or go to https://s3.amazonaws.com/docs.bluemedora.com/vROps/PCF/Default.htm. 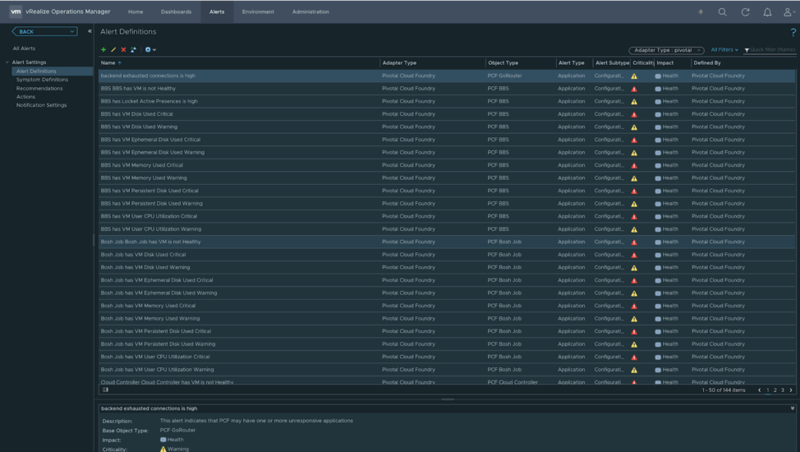 The post Monitoring Pivotal Cloud Foundry with VMware vRealize Operations Manager appeared first on VMware Cloud Management.